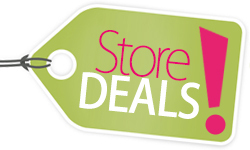 If you like to shop ULTA, this rare deal from TopCashBack is one you won’t want to miss. 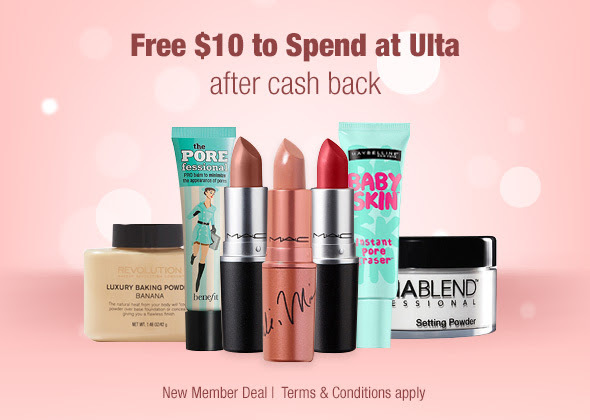 New members to TopCashBack can get $10 cash back on ANY $10 purchase at ULTA, making it FREE! 1. Head here for the special ULTA offer and sign up for a new account (be sure to verify your account). 2. 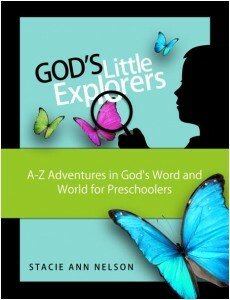 Purchase $10+ from the online store. 3. Get $10 credited to your Top Cash Back account within 10 days. Please note this is for new members only and is valid through December 9, 2018 while supplies last.